A 10-car display of the world's most successful record breaking race cars make up the museum's new 'Winning Numbers' attraction. 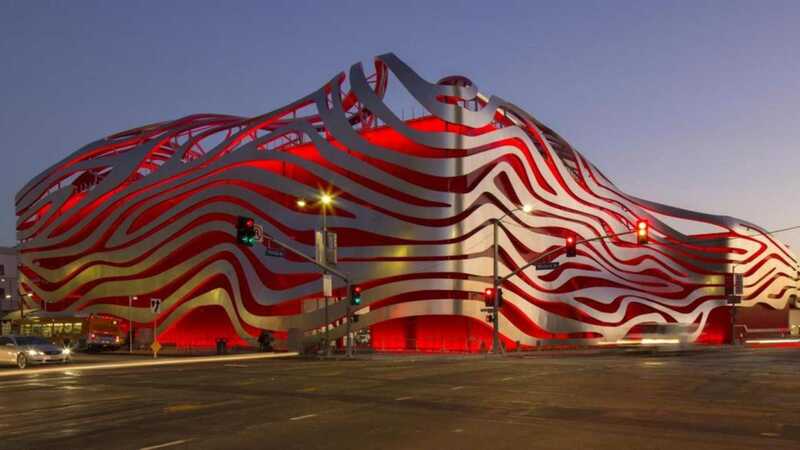 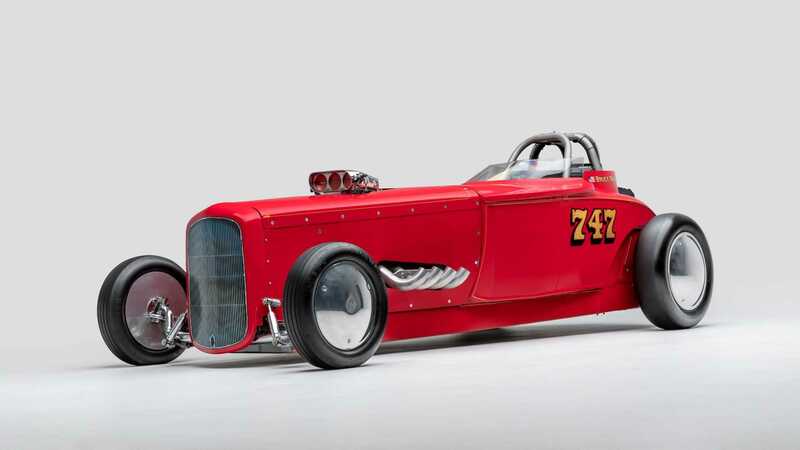 The Petersen Automotive Museum in California, USA is a wonderful combination of art and motoring history. 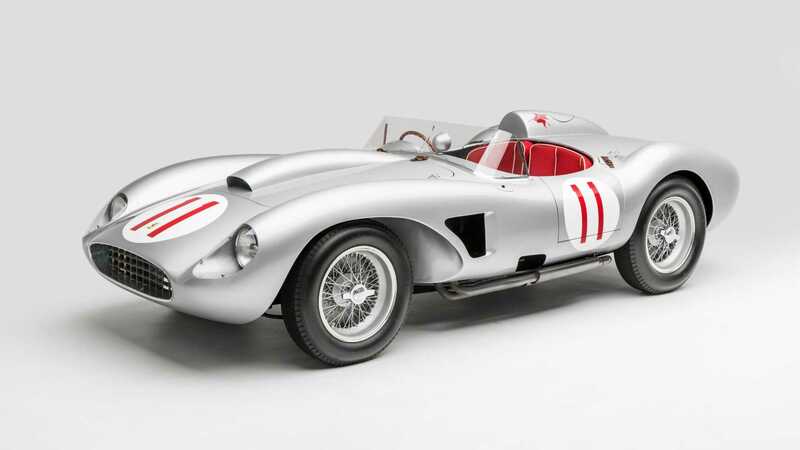 Its sculptural exterior design hosts incredible machines racing from historically significant models, right through to some future classics. 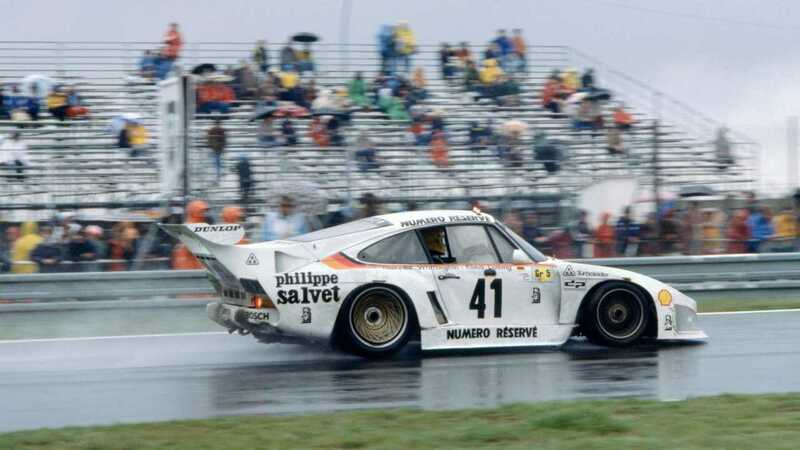 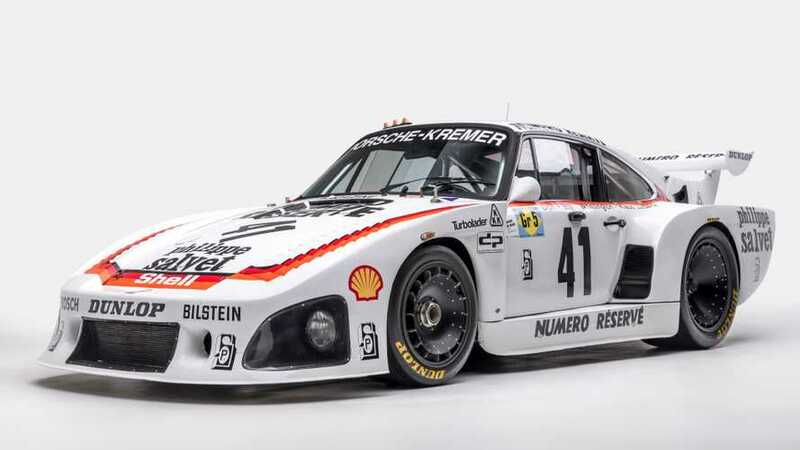 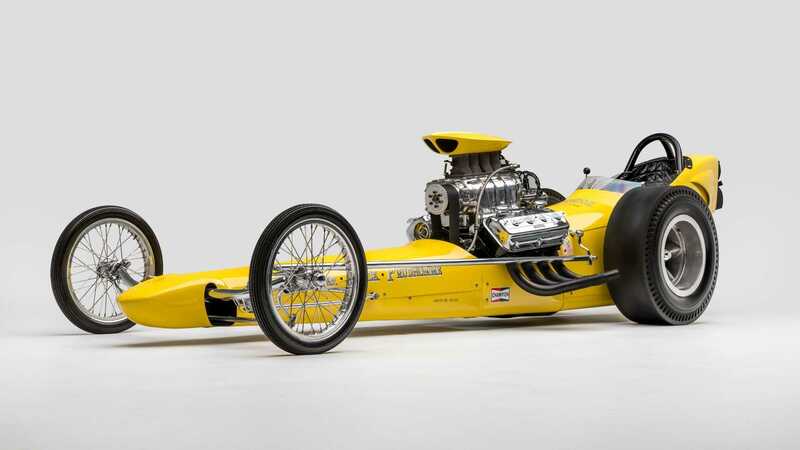 A new exhibition entitled ‘Winning Numbers: The First, The Fastest, The Famous’ encompasses some of the most successful racing cars in the world and will celebrate the museum’s 25th anniversary.